Clinic Synopsis: This presentation will address a current hot-button issue in North American High School Band circles: the widespread use of digital audio equipment for amplification, sampled and synthetic sound generation for school marching bands. The proliferation of high-tech equipment and techniques in some cases has outpaced the ability to properly assess student achievement in assessed environments, such as evaluations and competitions. Clinician Biographical Information Dr. Joseph Allison has held professional affiliations with the Kentucky Music Educators Association (Board of Control), East Tennessee School Band and Orchestra Association, South Carolina Band Directors Association, College Band Directors National Association, Music Educators National Conference, National Band Association (Board of Directors), American School Band Directors Association, International Association of Jazz Educators, Percussive Arts Society (Advisory Board), The Conductor's Guild, Drum Corps International Judges Guild (Executive Board), Bands of America (Advisory Board), Pi Kappa Lambda Honor Fraternity, Phi Beta Mu Honor Fraternity and Phi Mu Alpha Sinfonia. During 19 years of public school teaching, ensembles under Dr. Allison's direction received consistent superior ratings in adjudicated events and performed regularly at prestigious regional and national events. During his tenure as Director, the Sumter Bands became the first internationally to be honored by the John Philip Sousa Foundation as laureates of both the Sudler Flag of Honor for concert excellence and the Sudler Shield for marching achievement. The Symphonic Band, Jazz Ensembles, Percussion Ensembles and Chamber Orchestra were all regularly featured in major regional and national settings. Allison is an active adjudicator/clinician in North and South America, Europe and Japan. In addition to extensive concert band and jazz ensemble activity, Allison has judged the major competitions of the music pageantry world: the Drum Corps International World Championships, and the Bands of America Grand National Championships, Winter Guard International World Championships, Drum Corps Japan Championships, and the World Music Contests in Holland. He is the Founding Director and Curriculum Designer of the Roundtable Judges Academy, and Executive Director of the National Collegiate Marching Band Championship Bowl. 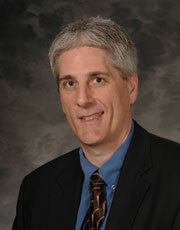 Second Clinician Biographical Information Eric Camburn is a Professor at the University of Missouri Kansas City where he directs the Urban Education Research Center. Camburn's research involves two related lines of inquiry: 1) investigation of factors that support instructional improvement, and 2) the improvement of survey methods in education research. Research in the first area has contributed to the field's understanding of how teachers' learning opportunities affect their improvement efforts and how leadership can serve as a resource supporting instructional improvement. Research in the second area has introduced advancements in the use of daily practice logs for measuring education practice. Third Clinician Biographical Information Bob Buckner served as Director of Athletic Bands at Western Carolina University in Cullowhee, NC. He began his teaching career at Sylva-Webster High School in Sylva, NC where he produced nationally recognized marching, concert, and jazz bands. " After leaving Sylva-Webster, Bob founded a band design and consulting firm, United Music Enterprises. Now in it's twenty-sixth year, this company continues to create championship marching shows for bands throughout the United States. " Bob's professional service includes serving as chairman of the Western North Carolina Bandmasters, serving as secretary of the North Carolina Bandmasters Association, as well as his service to Bands of America as both a Board of Advisors and Adjudication Committee member. Bob was honored by Western Carolina University in 2003 by being chosen for the prestigious Paul A. Reid Distinguished Service Award for faculty. 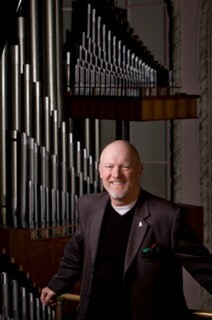 On March 10, 2005, Bob was honored by the Music Educators National Conference as a Lowell Mason Fellow. 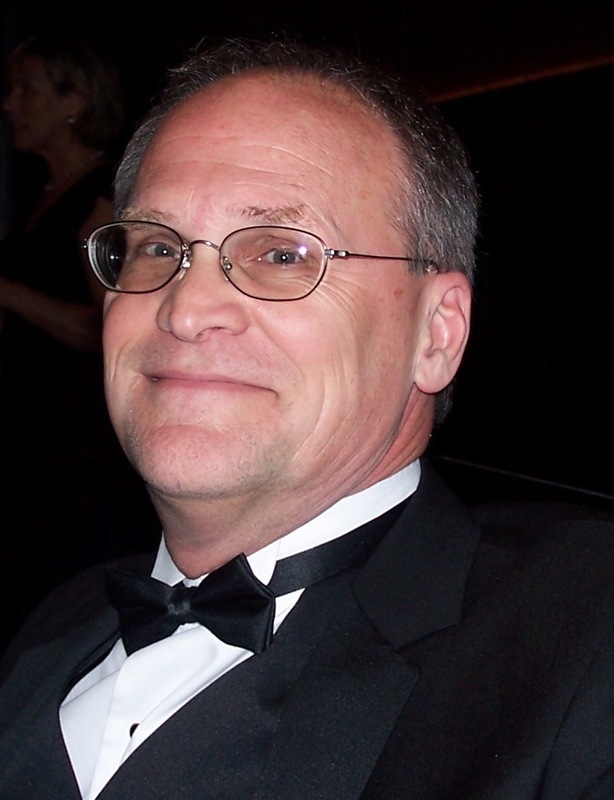 Bob's professional affiliations include the NCMENC, NAfME, CBDNA, the North Carolina Bandmaster's Association, and the Phi Kappa Phi Honor Society. Bob and his wife Donna reside in Waynesville, NC and are the parents of five adult children. 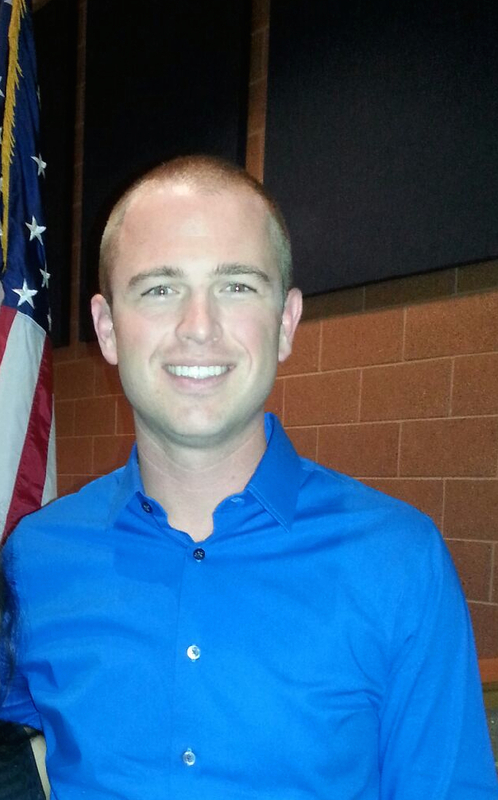 Fourth Clinician Biographical Information Freddy Martin is band director at the Westminster schools and is entering his forty first year in teaching. He is adjunct faculty for brass at Emory University and is Brass Coordinator for the Phantom Regiment Drum Corps. He is a member of the Drum Corps International Hall of Fame. Chris Martin is Principal Trumpet in the Chicago Symphony and is adjunct faculty for trumpet at Northwestern University. After receiving his degree from the Eastman School of Music Mr. Martin performed with the Philadelphia Orchestra, Atlanta Symphony Orchestra before joining the Chicago Symphony. Michael Martin has recently completed his Masters Degree from Northwestern University in trumpet performance and is a member of the Chicago Civic Orchestra. He is a former national trumpet champion as a soloist and also is a composer and performer with the Northwestern Trumpet Ensemble. Fifth Clinician Biographical Information Amanda Drinkwater is in her thirteenth year as Director of Bands and fifteenth year overall at Marcus High School. Her responsibilities include direction of the Marcus Wind Symphony and the Marcus Marching Band program as well as leadership of the Marcus Band cluster. A pianist and brass specialist, Ms. Drinkwater is a native of Thibodaux, Louisiana. She is in her twenty-third year as a Texas music educator. Ms. Drinkwater's marching ensembles have earned eleven consecutive trips to the 5A/6A Texas State UIL Marching Contest and have been consistent Bands of America finalists and recipients of various caption honors. In 2006, 2008, 2010, 2012 (5A), and 2014 (6A) the Marcus Marching Band earned the UIL Texas State Marching Championship. In 2016 the marching band earned third place at the State Marching Band Contest. The Marcus Band program was awarded the John Philip Sousa Foundation Sudler Shield for excellence in marching band performance in 2008 and the Sudler Flag for excellence in concert band performance in 2014 respectively. 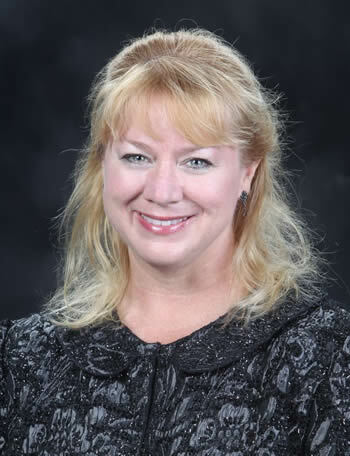 Ms. Drinkwater has been named five times to "Who's Who Among America's Teachers", and is a member of Texas Music Educators Association, the Texas Bandmasters Association, and the American Bandmasters Association. In 2009, she was the recipient of the Music Educators National Conference "Excellence in Teaching Music" Award, and in 2011 she was the recipient of the prestigious Bayard H. Friedman "Hero" Award for her contributions to Music Education in the state of Texas. In December of 2017, Ms. Drinkwater was appointed to serve as the Lewisville Independent School District Director of Fine Arts, a role she has begun and will fully assume at the conclusion of the 2017-18 school year. Sixth Clinician Biographical Information Jarrett Lipman is the Director of Bands at Claudia Taylor "Lady Bird" Johnson High School in San Antonio, Texas. He is currently on the Brass Staff at the Boston Crusaders of Boston, MA. Prior to instructing the Boston Crusaders, Lipman taught on the brass staff at The Cadets from 2010-2016. The Claudia Taylor Johnson Marching Band is a two-time Bands of America San Antonio Super Regional Champion (2014, 2016), a two-time Grand National Finalist (2011, 2016), and earned the Bronze Medal at the 2014 UIL 6A State Marching Contest. In addition, the band advanced to the 2010 and 2012 UIL State Marching Contest, and was named a State finalist in 2012. Since 2010, the band has been a consistent Bands of America Regional and Super Regional Finalist. The Claudia Taylor Johnson Wind Ensemble advanced to the TMEA State Honor Band Contest in 2012 placing 5th overall, and again in 2014 placing 3rd overall. The Wind Ensemble and Concert Bands at Johnson have earned consistent Sweepstakes ratings since the school opened in 2008. The Wind Ensemble also served as a demonstration group and featured group for the Texas Bandmasters Association Convention (2010, 2014) and the New Jersey Music Educators Association conference (2013). Lipman graduated with dual degrees in Music Education and Music Performance from the Mason Gross School of the Arts at Rutgers University. While at Mason Gross, Lipman studied Euphonium in the studios of Professor Scott Mendoker, and the late Professor Bill Kellerman. He performed as a member of the Rutgers University Wind Ensemble and Symphony Band under the direction of Dr. William Berz and Professor Darryl Bott. From 2008-2010, Lipman performed as a euphonium player with the San Antonio Wind Symphony of San Antonio, Texas. In 2014, Lipman was selected as the Phi Beta Mu International Bandmasters Fraternity Texas Chapter's "Outstanding Young Bandmaster." Seventh Clinician Biographical Information Kenneth Snoeck has retired from a thirty-five year teaching career, the last twenty-three of which were at Lake Park High School in Roselle, IL. While at Lake Park, Mr. Snoeck's concert bands toured to Moscow, Russia in 1997, performing concerts with the band of the Russian Defense Ministry. In 2000, the concert bands toured France, performing a joint concert with the French Navy Band in Toulon. The Lake Park Wind Ensemble was an Illinois Superstate concert band contest participant on multiple occasions. Mr. Snoeck's bands from Lake Park and Bridgeport, MI, were BOA national finalists twenty-one times, national class AAA Champion two times and Grand National Champion in 1996. In 1973, Mr. Snoeck was awarded the College Band Director's National Association "Best Original Manuscript for the Biennium 1971-1973 composition prize for "Scaramouch", Symphony No. 3 for Winds and Percussion. He was inducted into the Bands of America Hall of Fame in 2004 and awarded an honorary doctorate from VanderCook College of Music in 2008.